A lightweight shoe for everyday or hiking. the shoe a comfortable footbed hybrid. In addition, the shoe has improved an improved sole, the damping and the rolling behavior, but also to prevent the sliding or slipping. 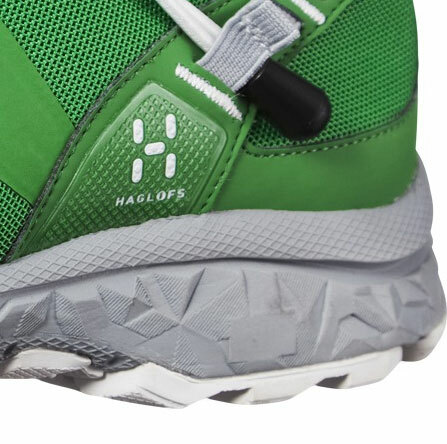 With the quick and easy lacing allows the shoe lace perfectly to the foot. Frablich he is also a real eye-catcher. Weight reduction well. It prevents the passage. 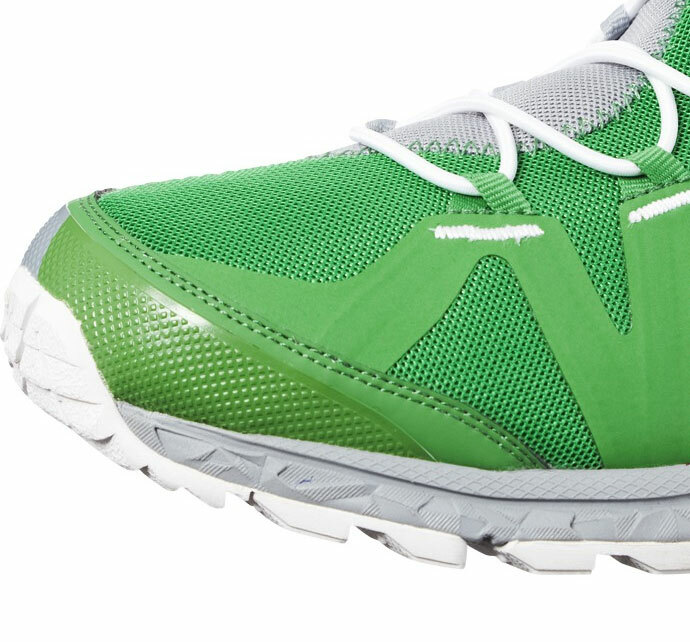 Non-absorbent materials to the low weight can ährleisten weight even under wet conditions, the running shoe has non-absorbing materials. This sport shoe fits a half size smaller. 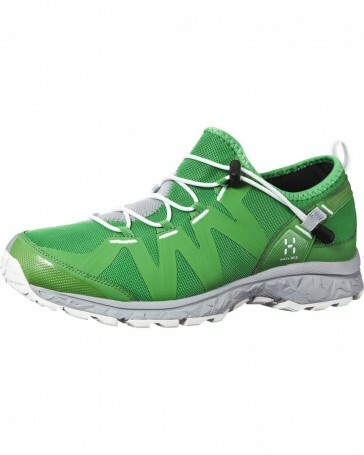 You should therefore choose the hiking boots a half size larger.